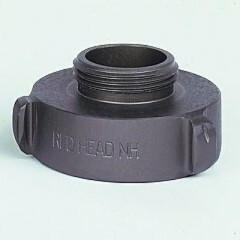 Products | Fire Protection for Over 30 Years | Tri-State Fire Control, Inc.
Fire Protection Services For Over 30 Years! 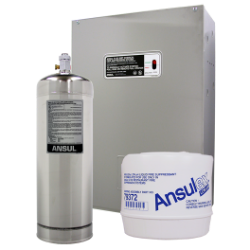 The R-102 fire suppression system incorporates a flexible design with an exceptionally effective Ansulex agent. Ansulex swiftly knocks down flames and cools hot surfaces, while creating a strong vapor securing blanket that helps prevent re-flash. 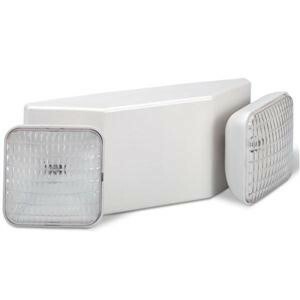 This system is designed to protect areas linked with ventilating equipment, including hoods, ducts, plenums, and filters. It also protects auxiliary grease extraction equipment and cooking equipment such as fryers, griddles, range tops, and broilers. 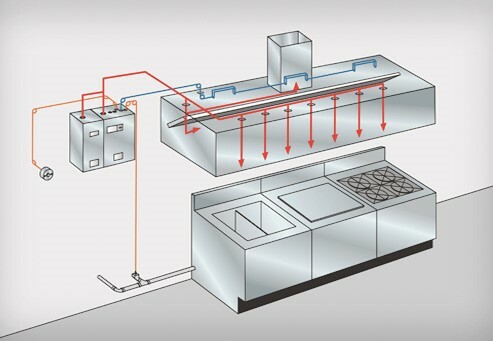 The R-102 system is perfectly suited for commercial kitchens in fast food chains, hotels, casinos, hospitals, and more. These extinguishers are used on unsaturated cooking oils and fats in well insulated cooking appliances located in commercial kitchens. 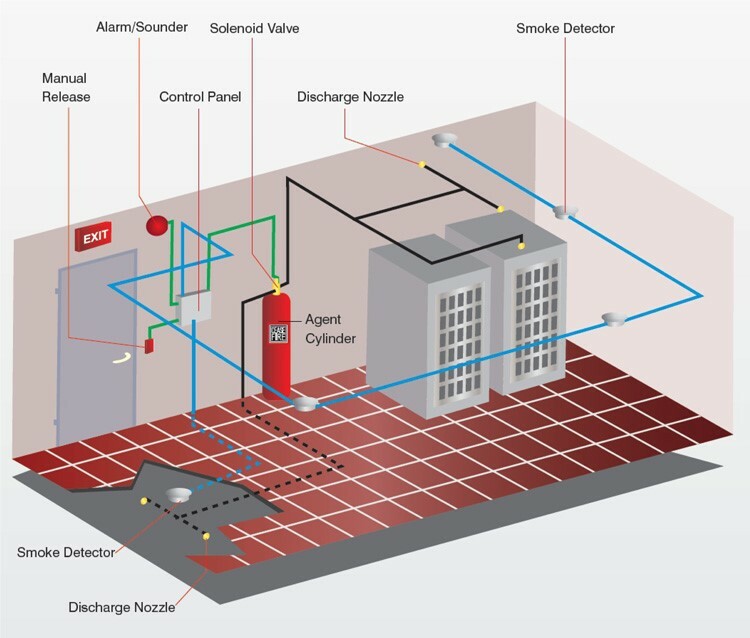 Clean agent systems are used in computer, telephone, and electrical rooms. 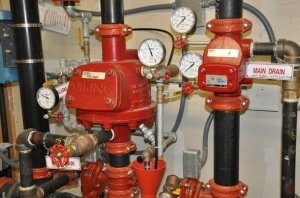 Tri-State Fire Control has the ability to quote, install, and service / maintenance from top to bottom. 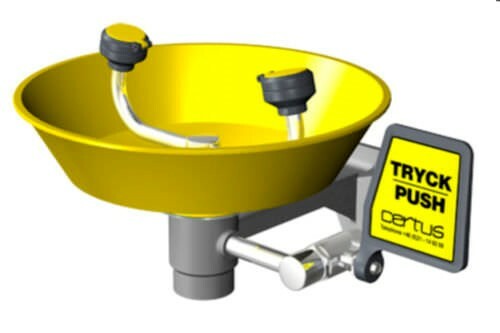 We are licensed to install, inspect, and service dry and wet systems. 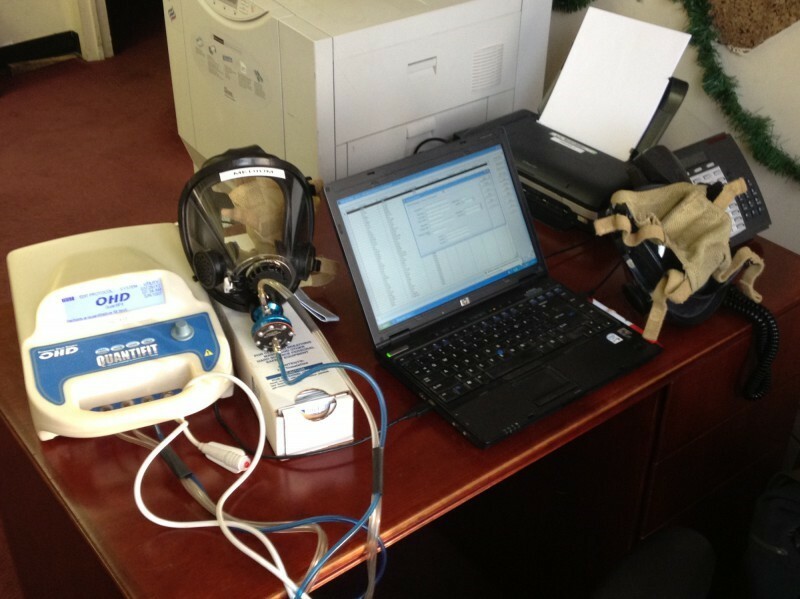 Fit Testing of Fire Personnel – boots, helmets, bunker gear, etc. Maintenance and service of ABC dry chemical extinguishers form our front line of fire protection here at TSFC. 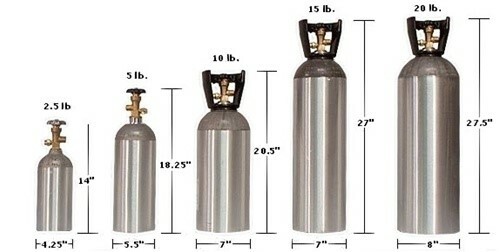 Carbon Dioxide extinguishers are used for liquid and electrical fires. 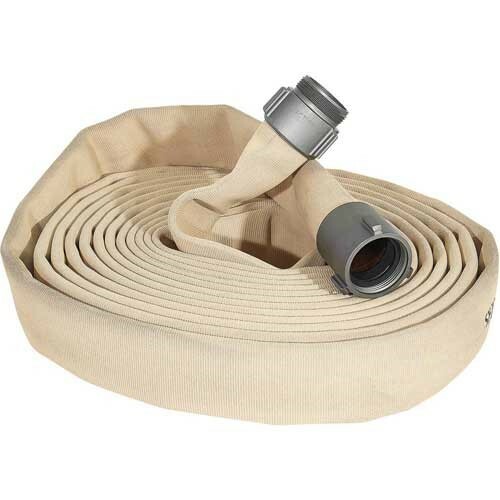 Water mist extinguishers are ideal for Class A fires, but can also be used on Class C electrical fires as well. 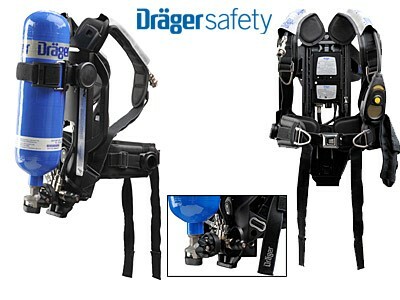 These extinguishers use deionized water that protects against the threat of electrocution. FE-36 and/or Halotron is good to use on A, B, and C fires. 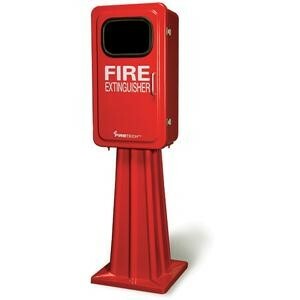 Used as a replacement for Halon 1211 these extinguishers are environment friendly and electrically nonconductive. 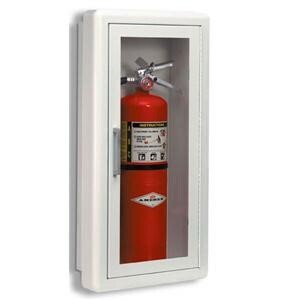 Red line cartridge operated fire extinguishers are the first-class firefighting units preferred by safety directors all over the world in high fire risk industries such as chemical, oil/gas, mining, aviation, power generation, and petro-chemical. 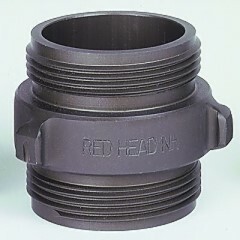 Cartridge operated means increased reliability, on the spot recharge, ease of service, and superior firefighting performance. 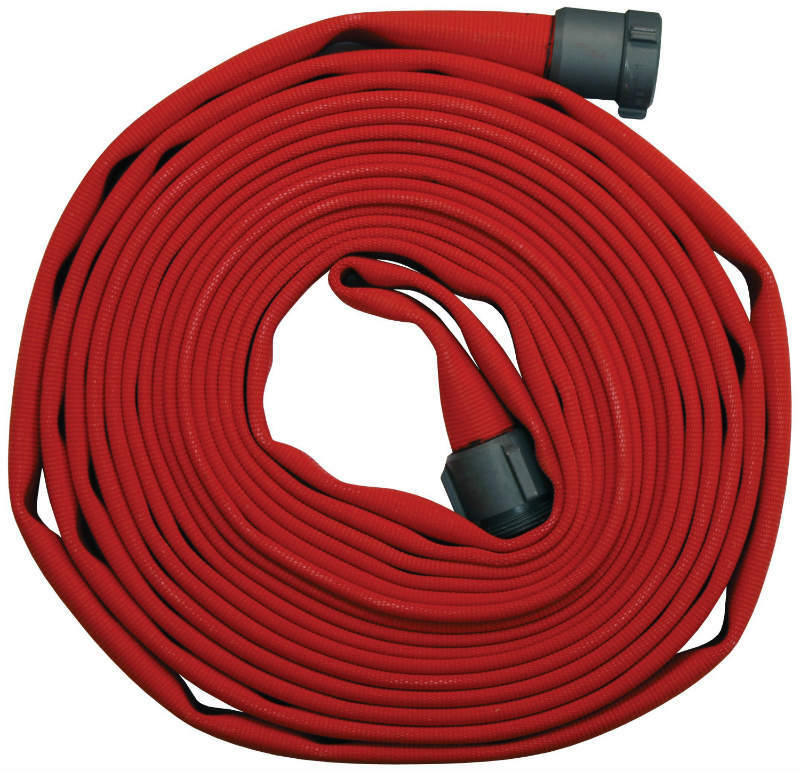 1.5” x 50’ and 100’ double jacket fire hose - available in many colors. 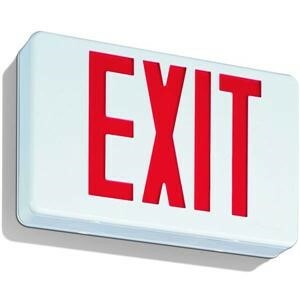 Stock colors = red, tan, white. 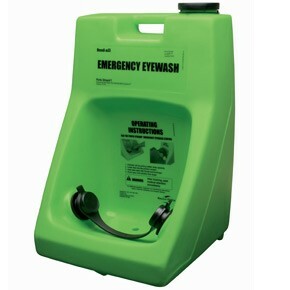 Eyewash stations and service play a vital role in many of our industrial customers’ lives. 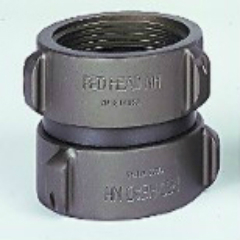 The first 15 to 20 seconds after exposure to a hazardous substance, especially a corrosive substance, are critical. Delaying treatment, even for a few seconds, may cause serious injury.